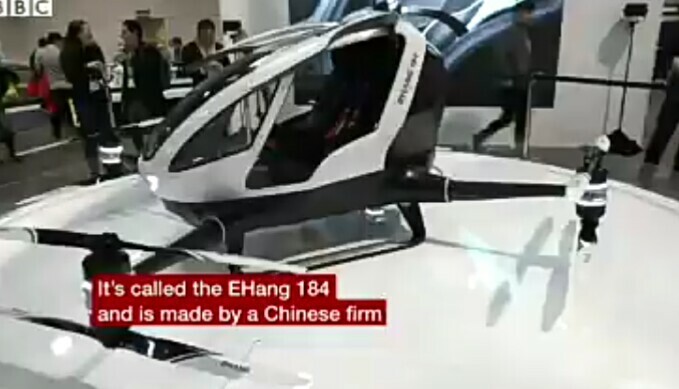 It has reported speeds of up to 100 miles per hour (160 kilometres per hour) and can fly 31 miles (50km) on a single battery charge. “This is not only a model,” Mr al-Tayer, according to a report by the Associated Press. The device was also approved for testing in Nevada in June 2016. Dr Steve Wright, senior lecturer in avionics and aircraft systems at the University of the West of England, told the BBC that safety would have to be paramount. “The way these systems work, making them work normally is easy. The tricky bit is making systems that are resilient to failure,” he said. Dr Wright added that he would not be volunteering for an early flight. Last month Israeli firm Urban Aeronautics announced that its Cormorant passenger drone – designed for military use – could be in use by 2020. 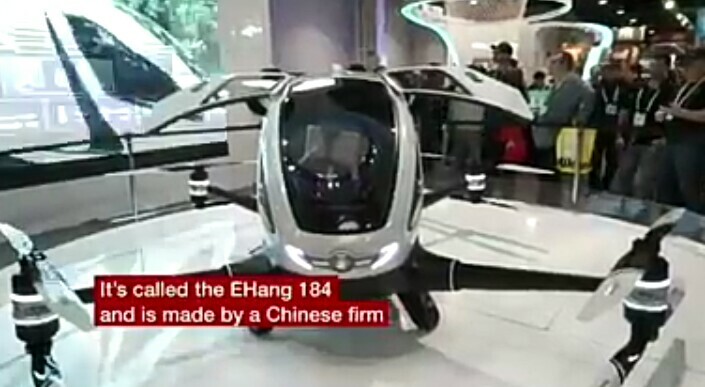 The $14m (£11m) drone can carry 500kg (1,100lb) at 185km/h (115mph). Next Next post: Could a ‘smart mirror’ replace your doctor for disease diagnosis?